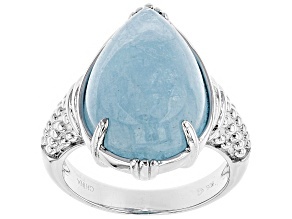 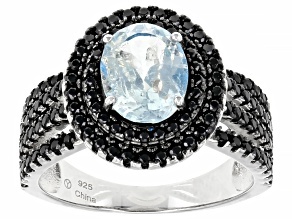 Blue Brazilian Aquamarine Sterling Silver Ring 2.54ctw. 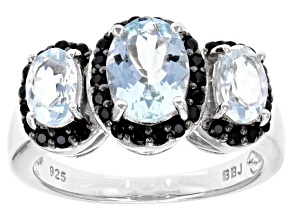 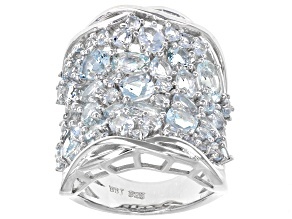 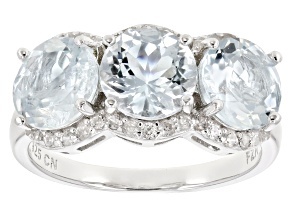 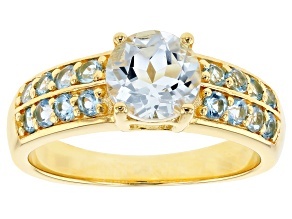 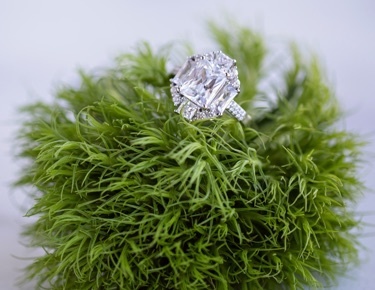 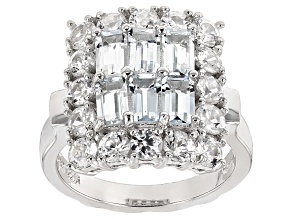 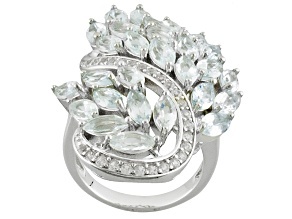 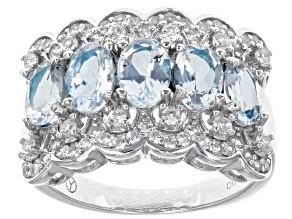 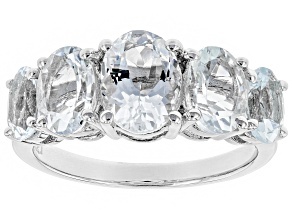 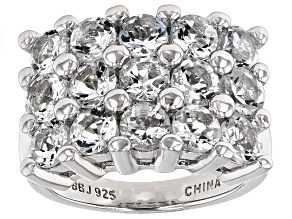 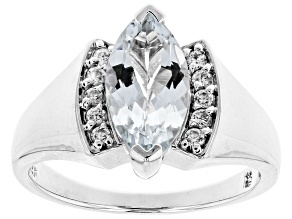 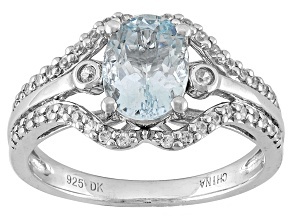 Dive into JTV's collection of alluring aquamarine rings! 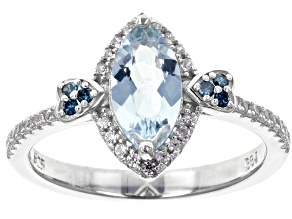 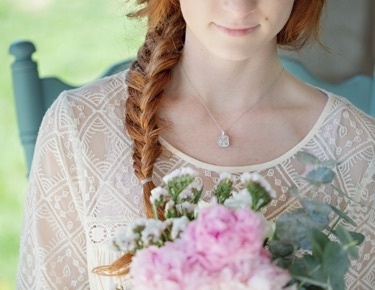 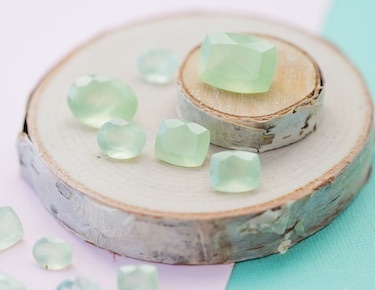 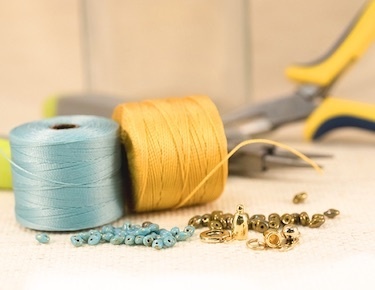 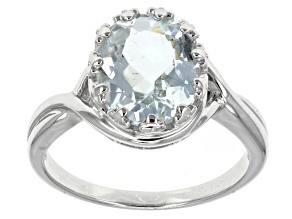 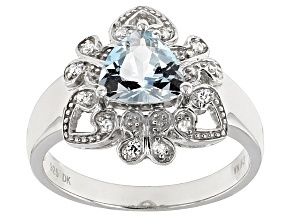 Did you know Aquamarine is the Latin word for seawater? 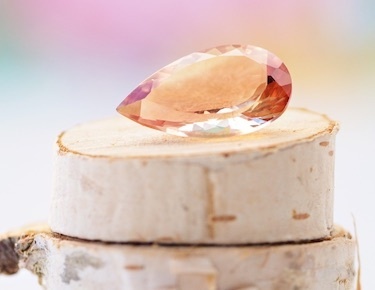 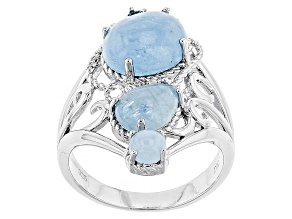 No wonder this gemstone is so calming and relaxing. 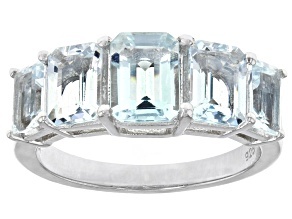 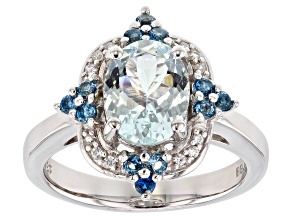 As the birthstone for March, this beautiful blue gemstone is a variety of the mineral, beryl. 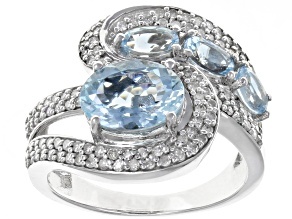 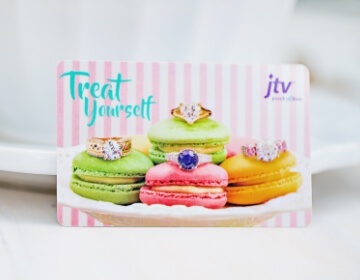 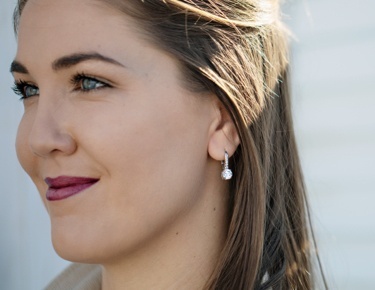 With JTV's large collection of affordable aquamarine rings, you don't have to be a mermaid to rock one of these ocean inspired accessories. 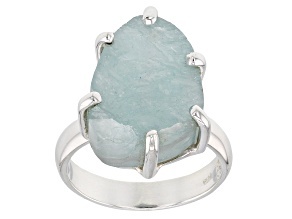 Check out the aquamarine ring collection to find the perfect addition to any beachy, summer look here.